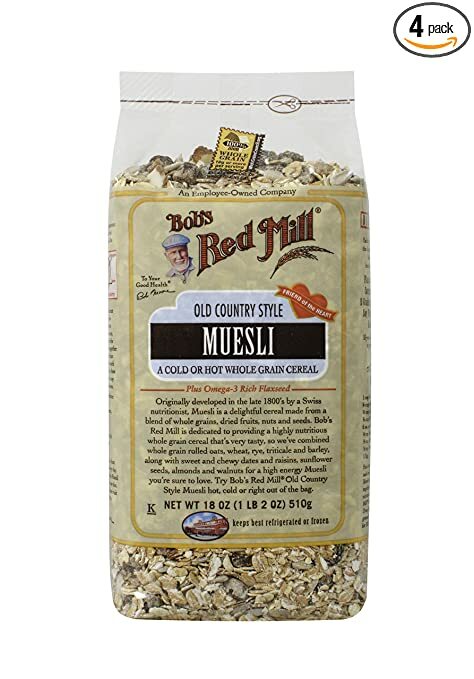 Bob's Red Mill Old Country Style Muesli, 40-Ounce Bags (Pack of 4) 这个是营养谷物早餐， 可以熬粥时放些， 也可以直接加牛奶吃。 很不错的。 包含了， whole grain wheat, date crumbles, sunflower seeds, raisins, whole grain rye, whole grain barley, whole grain oats, whole grain Triticale, flaxseed, almonds and walnuts. 现在4包 40oz 的打折$21.96. 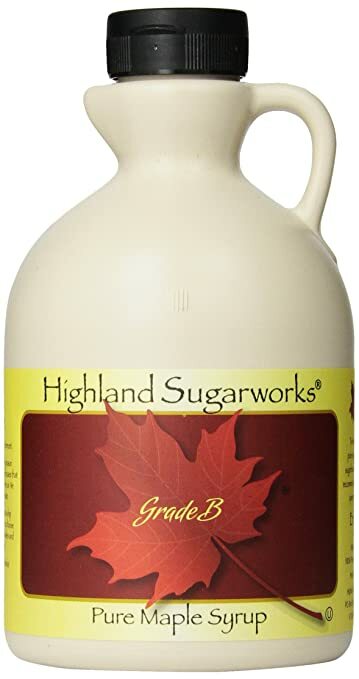 Amazon Highland Sugarworks Jug 100% Maple Syrup, Pure Grade B, 32 Ounce made in Vermont 的枫糖酱，just $17.46 shipped when you choose Subscribe and Save on the right hand side. 另外如果你选择 Pure Organic Dark Amber Grade A 的只要$24.57 shipped. 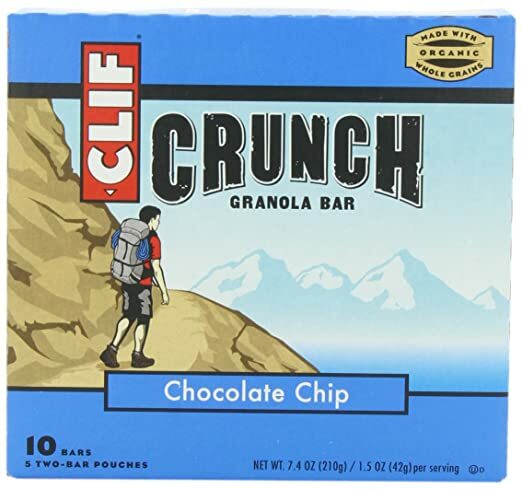 Clif Crunch Granola Bar, Chocolate Chip, 5 Two-Bar Pouches, 7.4oz clif 的 能量棒， 可以补充体能蛋白质， 是户外运动最合适携带的健康食品。 All-natural: No artificial flavors, colors, or preservatives， 70% certified organic，Contains Organic Whole Grains， 4-5 grams of Protein，Good Source of Fiber。 这个 amaozn 上现在巧克力chip 的10个bar一盒的只要 $2.98. 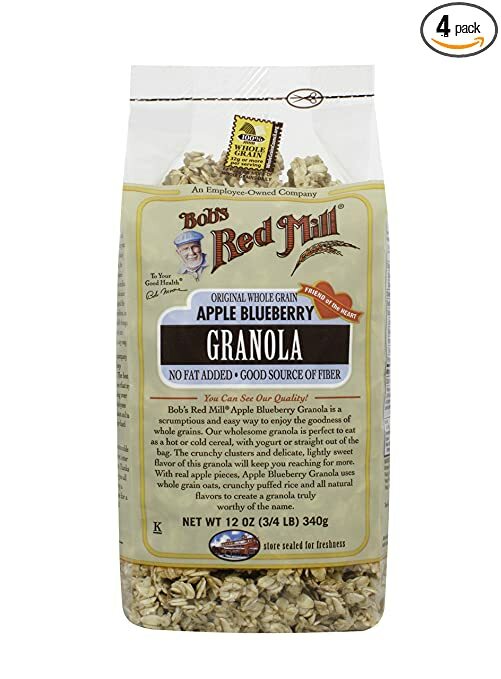 Amazon Four 12-ounce bags of Bob's Red Mill Apple Blueberry Granola for only $10.60 when you choose Subscribe & Save (on the right). **Remember, when you sign up for Subscribe and Save, you are under NO obligation whatsoever and can cancel at anytime. To cancel or modify your Subscribe and Save items, just click on "my account" and then "subscriptions" and with the click of a button you can cancel and/or modify anything you want. 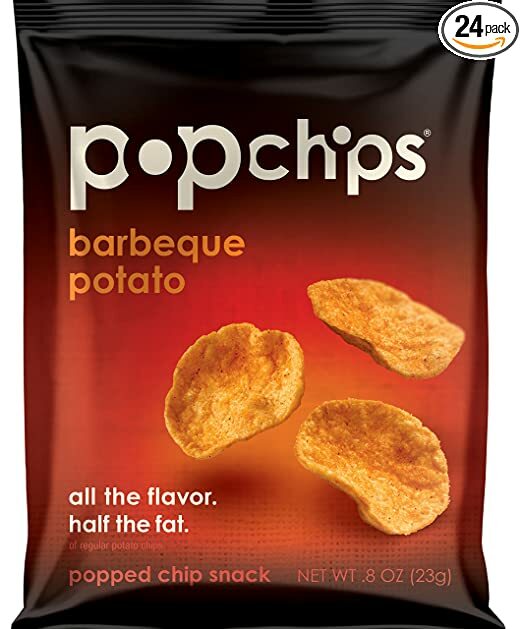 Amazon.com has 24-Count Popchips Single Serve Bags (Barbeque) on sale for $13.71 - 20% off when you "clip" the coupon on the product page - 5% with Subscribe & Save checkout = $10.28. Shipping is free. 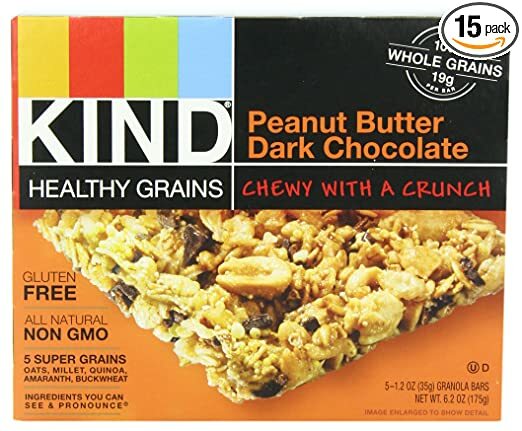 Amazon has 15-Ct KIND Healthy Grains Granola Bars (Various Flavors) for $6.47 when you 'clip' the 15% off coupon and checkout via Subscribe & Save. Shipping is free while Subscribe & Save is available. Available in: Peanut Butter Dark Chocolate, Maple Pumpkin Seeds with Sea Salt, Oats and Honey with Toasted Coconut. Orgain is the world’s first ready-to-drink certified organic meal replacement made from only the highest quality ingredients. Loaded with 16 grams of organic protein, organic complex carbohydrates from brown rice, organic spinach, kale, beets, tomatoes. 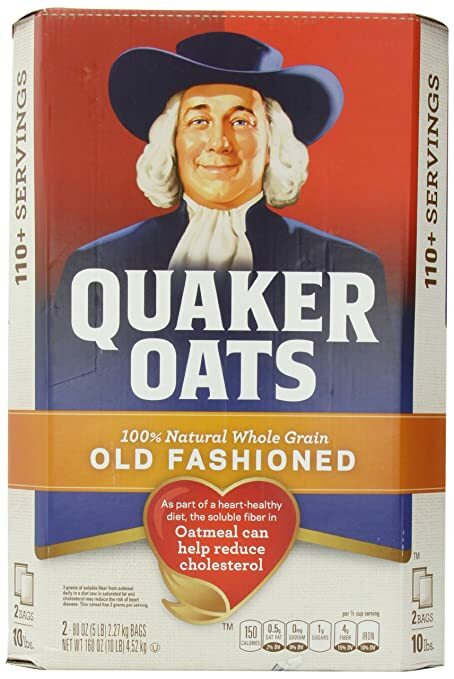 这个是给小孩喝的， 12-pack of Orgain Healthy Kids Organic Nutritional Shake Vanilla flavor (8.25 Ounce per drink) for just $13.64 shipped WHEN you clip the 30% off coupon (found below the price) AND opt for Subscribe & Save on the right. 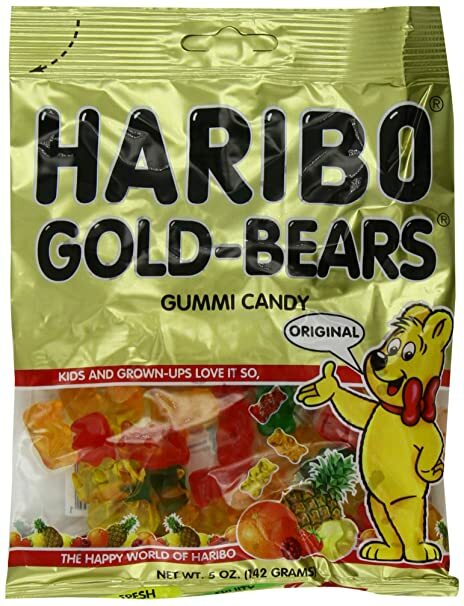 Amazon 12 5-Ounce bags of Haribo Gummi Candy, Original Gold-Bears for only $9.01 shipped when you select for Subscribe & Save on the right. That makes each bag just $0.75 shipped to your door! Remember, when you sign up for Subscribe and Save, you are under NO obligation whatsoever and can cancel at anytime. To cancel or modify your Subscribe and Save items, just click on “my account” and then “subscriptions” and with the click of a button you can cancel and/or modify anything you want. 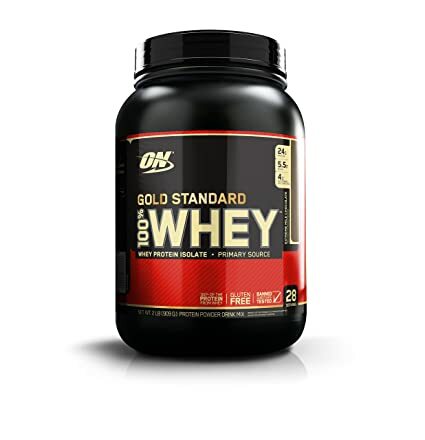 Amazon now is offering up this Optimum Nutrition 100% Whey Protein Powder 2lb Container in Double Rich Chocolate for just $18.41 (regularly $29.59). This protein powder is packed with whey protein isolates and is for maintaining and increasing lean muscle mass. 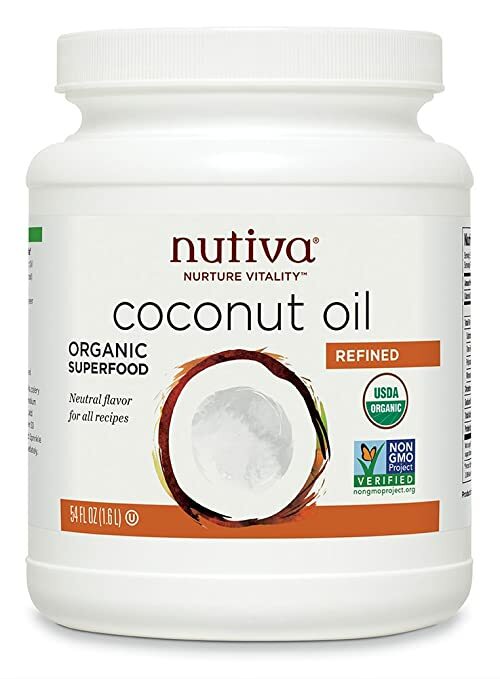 Hurry, Amazon 现在 you can buy this highly rated 有机椰子油 Nutiva Organic Refined Coconut Oil 54-Ounce Jar for only $14.99 shipped when you clip the 20% off coupon and choose Subscribe & Save – which is the lowest price it’s been! 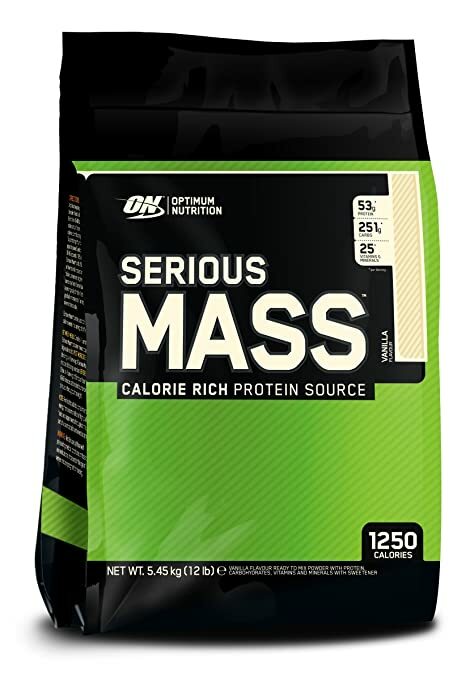 Amazon where you can buy this 12lb bag of Optimum Nutrition Serious Mass Gainer Protein Powder in Vanilla for just $29.92 shipped (regularly $44.99) when you opt for Subscribe & Save. 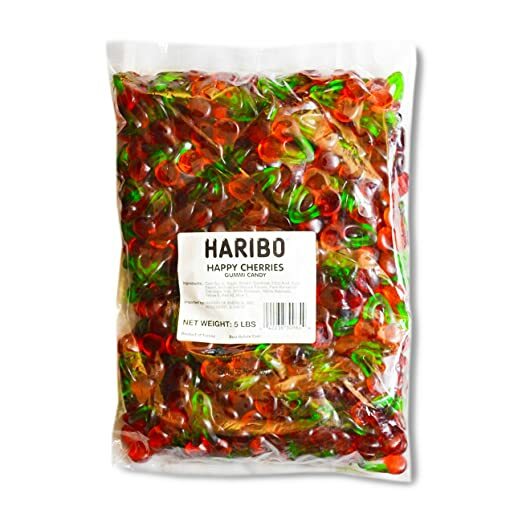 Amazon now you can get a 5lb bag of Haribo Happy Cherries Gummi Candy for just $8.62 shipped when you clip the 10% off coupon and select to Subscribe & Save. Amazon where you can clip a coupon for 20% off select Honest Beverages! Even better, select items are eligible to Subscribe & Save, which means an additional 5% – 15% in savings and free shipping! 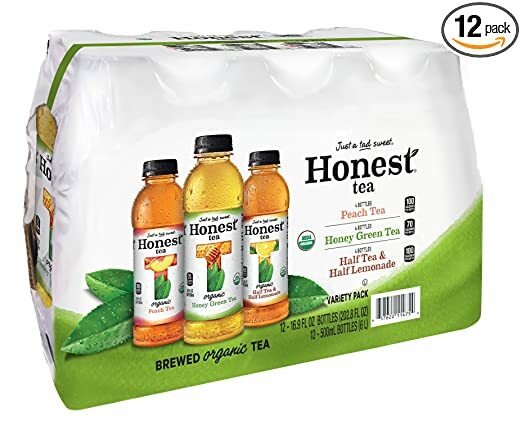 This 12-Count Variety Pack of Honest Tea Brewed Organic Tea for just $8.69 shipped after you clip the 20% off coupon and opt for Subscribe & Save. 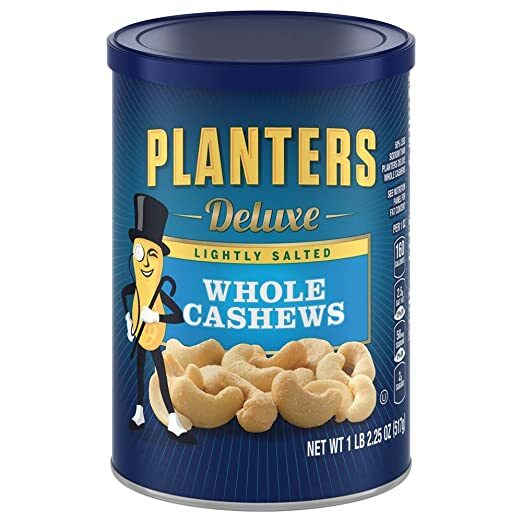 Amazon now this large Planters Deluxe Whole Cashew Nuts, lightly salted 18.25 ounce package for just $7.83 shipped when you clip the 15% off coupon and select to Subscribe & Save. 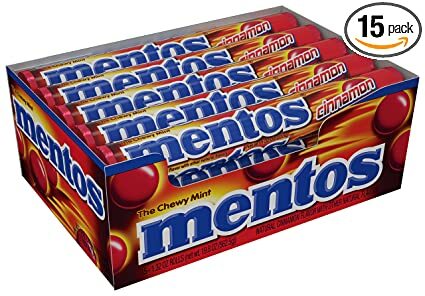 Amazon.com now get this Mentos Chewy Mint Cinnamon Candy 15-Roll Pack for only $7.35 shipped after clip a coupon to save 30% off select Mentos Mints and you choose to Subscribe and Save. Organic Protein Plant-Based Powder, Creamy Chocolate Fudge, 现在 Amazon 上这个2磅一桶的蛋白粉降价后只要 $16.66 一桶。21 gram organic plant-based protein. Organic brown rice, hemp, chia and pea proteins. No added sugar. 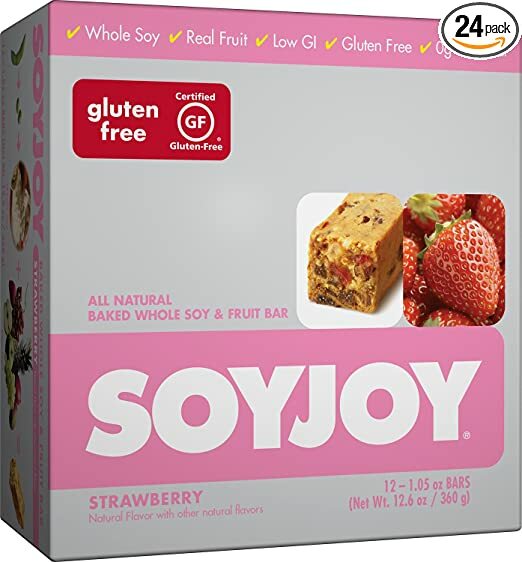 Gluten free; Soy free; Dairy free; Non-GMO. Amazon now you can save 30% off select goodnessKNOWS Gluten Free Snack Squares. 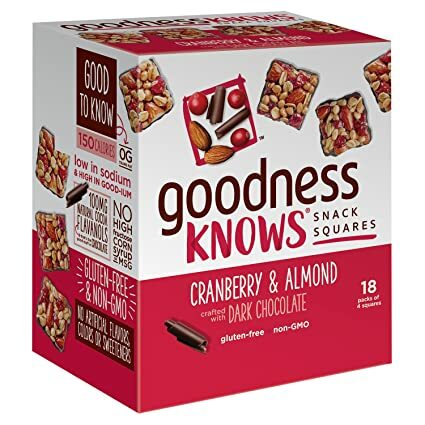 This 18 Count Box of goodnessKNOWS Cranberry, Almond & Dark Chocolate Gluten Free Snack Square Bars for just $10.50 shipped after you clip the 30% off coupon and select to Subscribe & Save. That’s just 58¢ per bar shipped right to your. 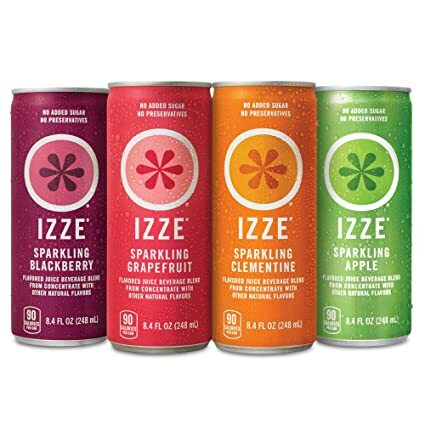 Amazon now you can get this 24-Count Variety Pack of IZZE Sparkling Juices for just $11.69 shipped after you clip the $3.50 off coupon and opt to Subscribe & Save. That means you’ll pay just 49¢ per can! 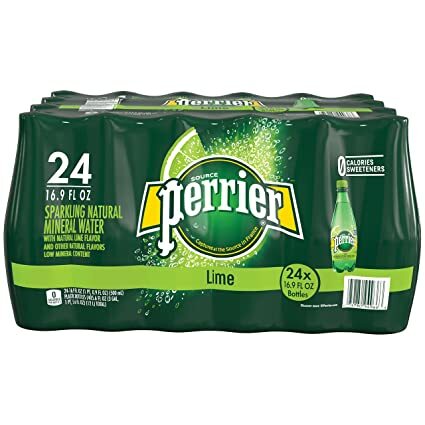 Amazon.com now get this Perrier Lime Flavored Sparkling Mineral Water 16.9oz Plastic Bottles 24-Pack for only $11.88 shipped after you choose to Subscribe & Save. 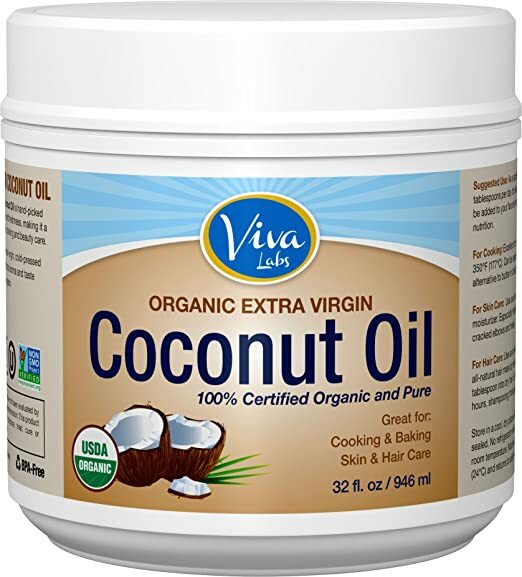 Today, January 2nd only, On Amazon.com where they are offering 30% off select Optimum Nutrition Top Sellers! 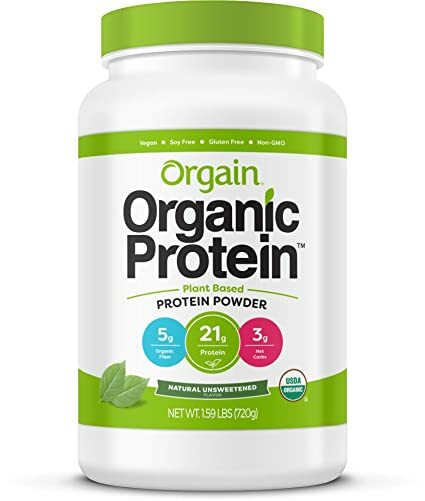 For a limited time only, Amazon.com is now offering up a coupon for $5 off select Orgain Organic Protein Powders. 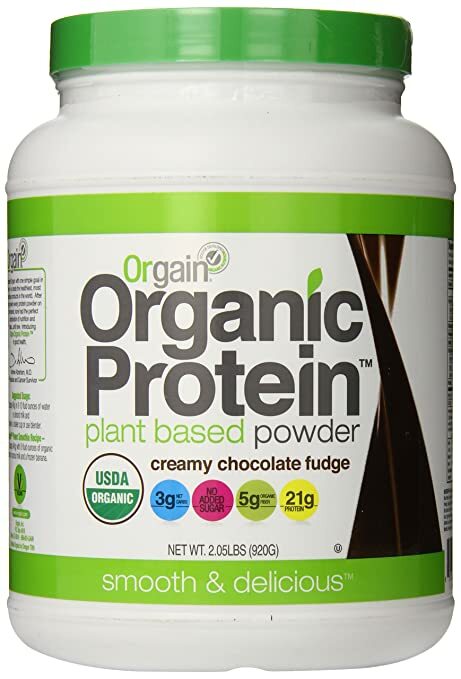 This Orgain Organic Plant Based Natural Unsweetened Protein Powder 1.59 Pound Tub for just $18.81 shipped after you clip the $5 coupon and select to Subscribe & Save. 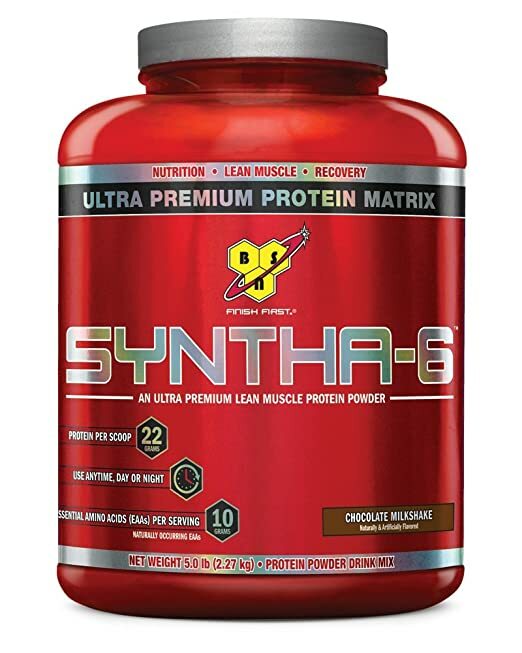 This seems like a great price as this same protein powder is priced over $25 on Walmart.com. 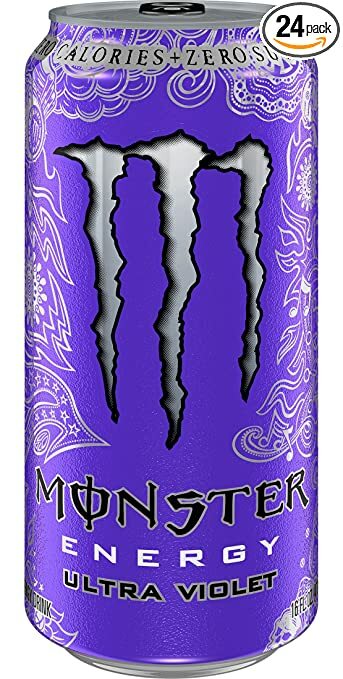 On Amazon.com you can now buy this Monster Energy Ultra Violet 24 Pack for just $27.53 shipped after you select to Subscribe & Save. This energy drink is a lighter-tasting zero calorie, zero sugar drink in a crisp citrus grape flavor. On Amazon.com where you can now buy this Frito-Lay Classic Mix Variety 35-Count Packfor only $10.79 shipped when you choose to Subscribe and Save. This assortment includes Smart Food White Cheddar Popcorn, Cheetos Crunchy, Sun chips Harvest Cheddar, Lay’s Classic Potato Chips, Doritos Nacho Cheese, and Doritos Cool Ranch Chips. 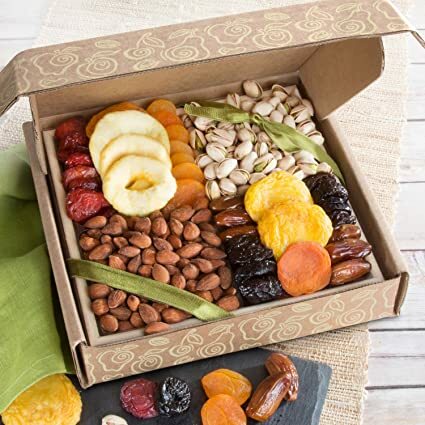 On Amazon.com you can now get this Golden State Fruit Pacific Coast Classic Dried Fruit Tray Gift Set for only $10.23 after you clip the 25% off digital coupon. This set includes 1-pound 10-ounces of Roasted Salted Almonds, Roasted Salted Pistachios in the Shell, Dates, Prunes, Dried Apricots, Dried Peaches, Dried Pears, Dried Plums and Dried Apples. 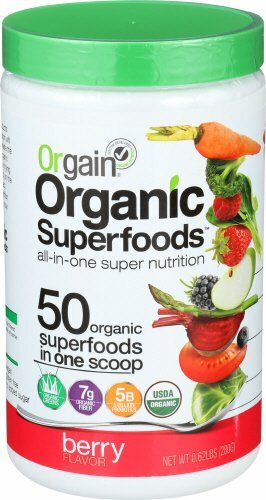 Orgain Organic Superfoods Vegan Powder $14, Clip the $3 off digital coupon, Choose to Subscribe & Save (save 5-15% + get free shipping), Final cost only $10.30 shipped!